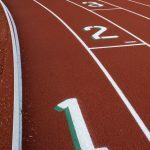 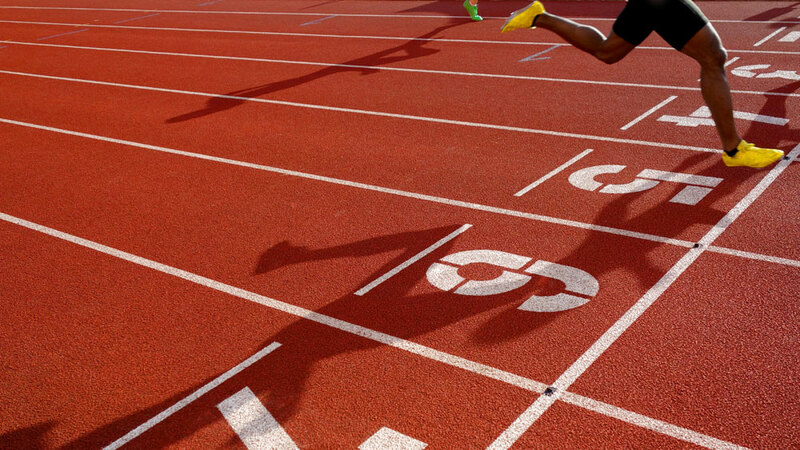 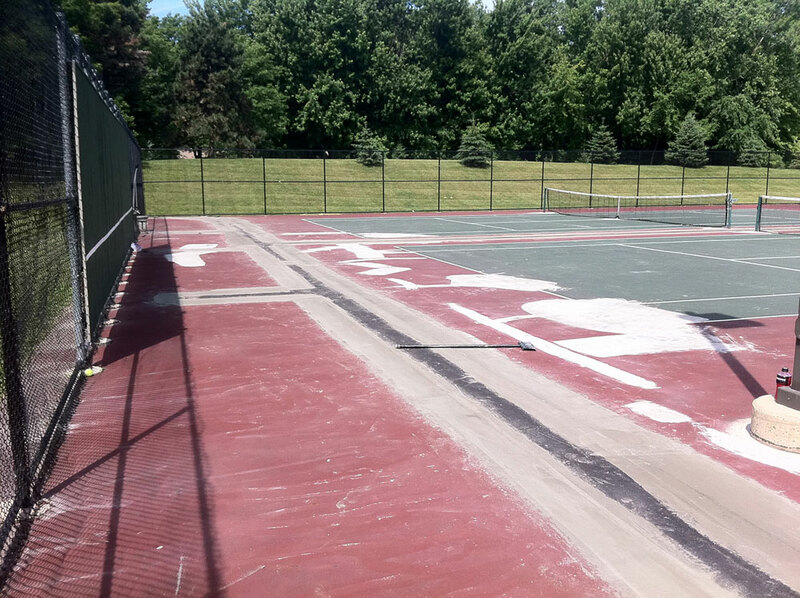 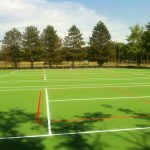 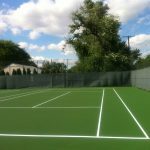 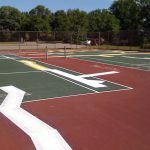 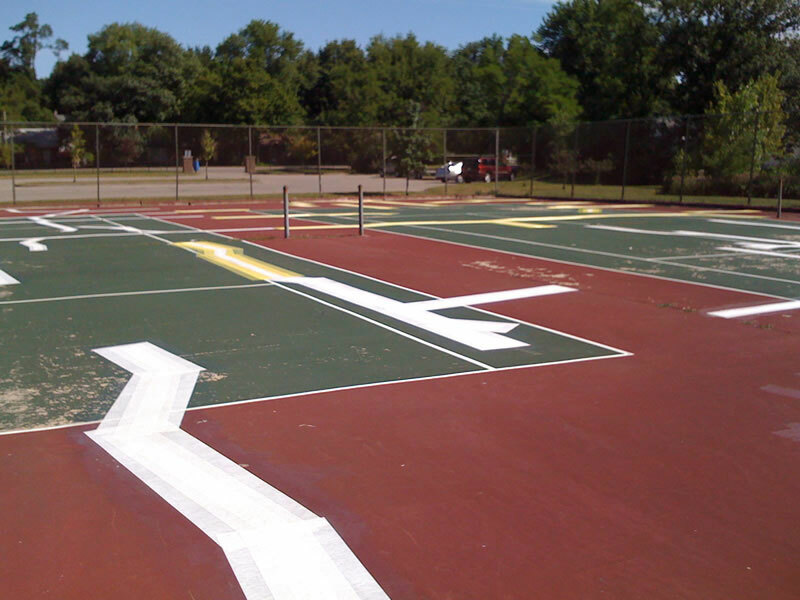 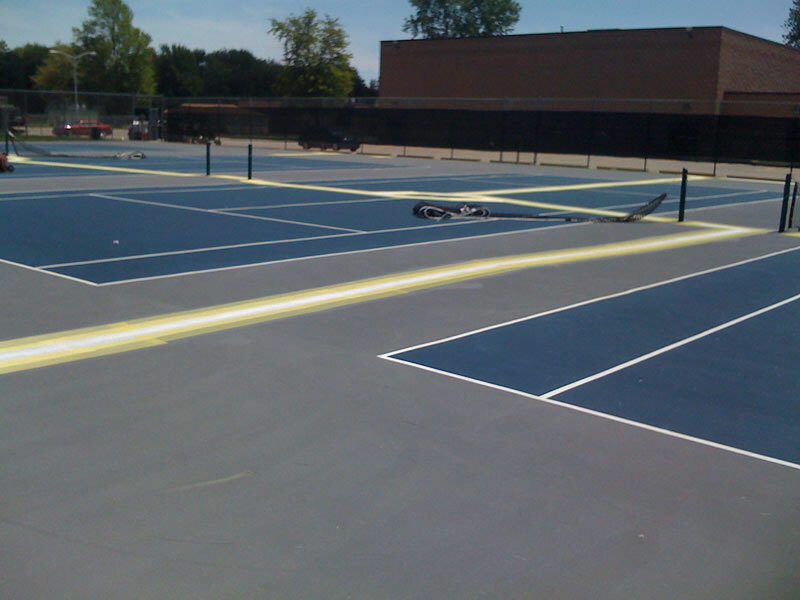 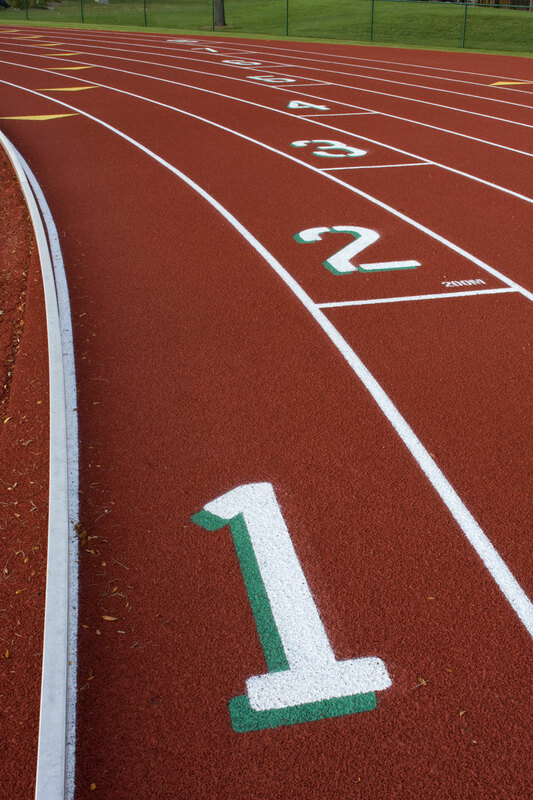 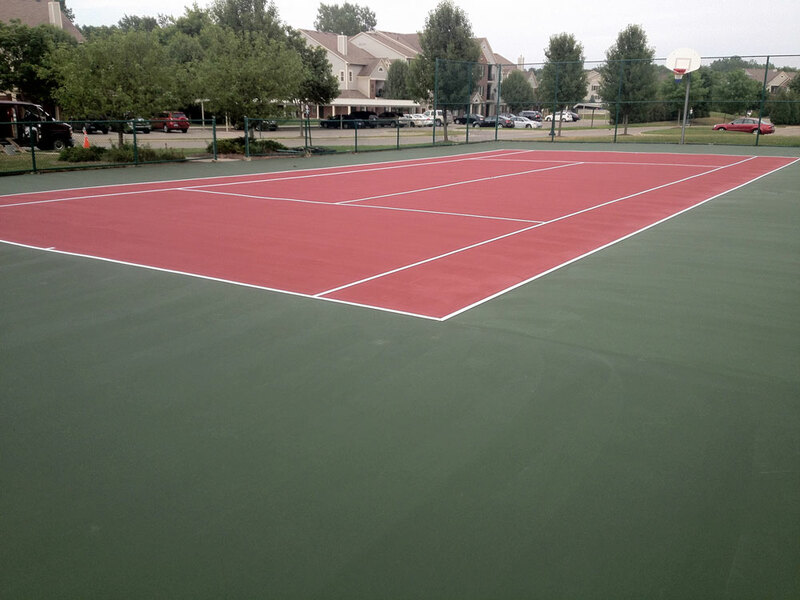 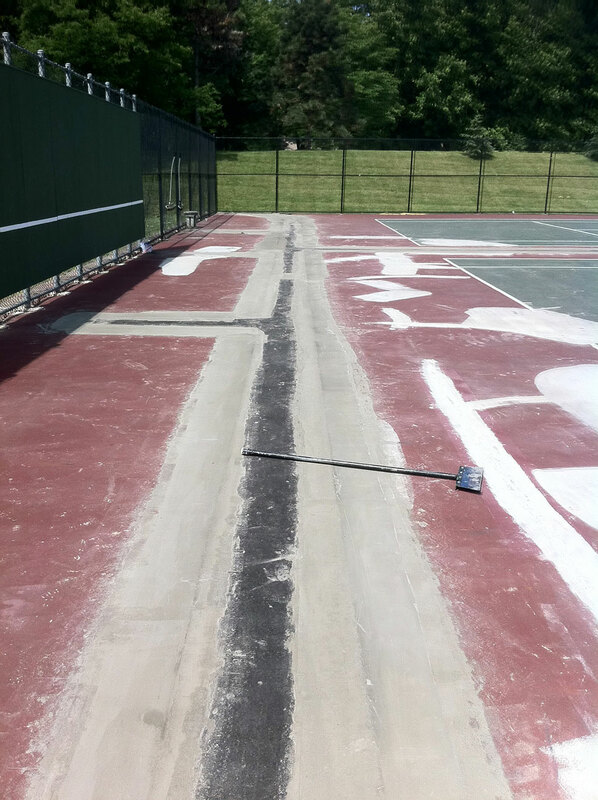 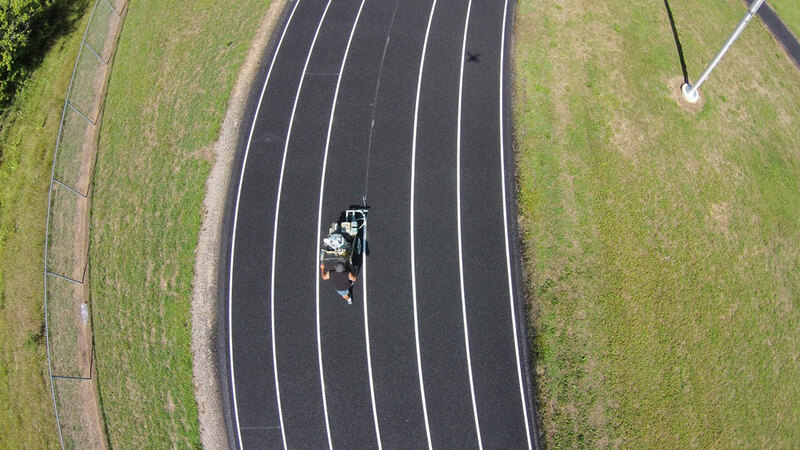 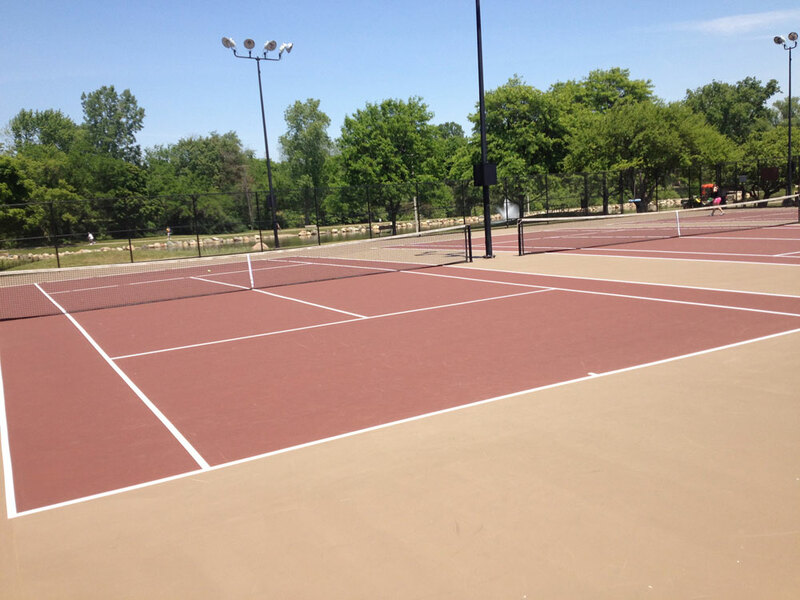 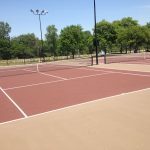 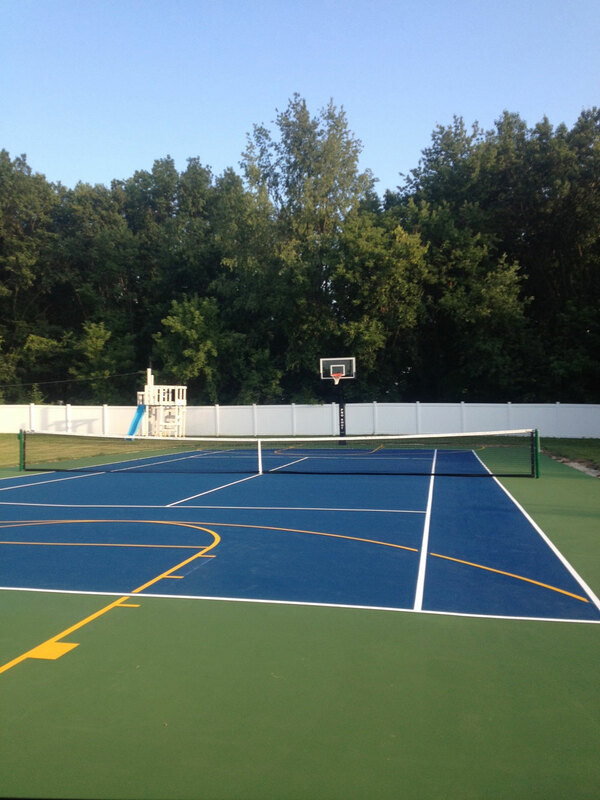 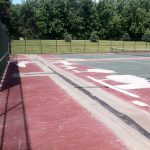 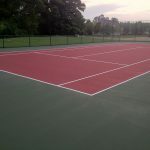 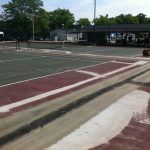 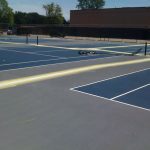 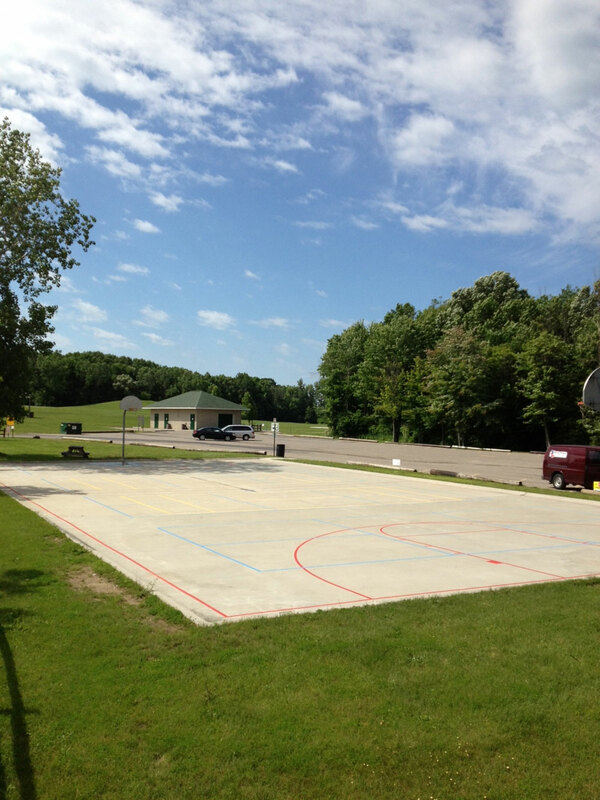 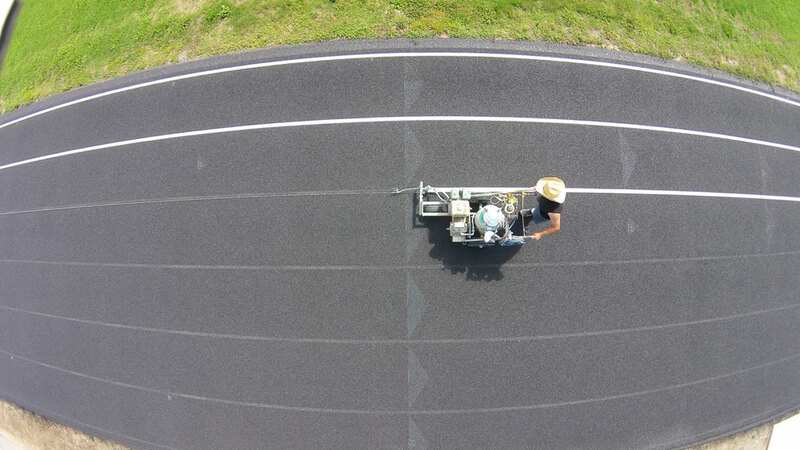 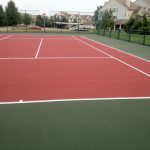 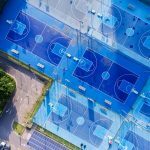 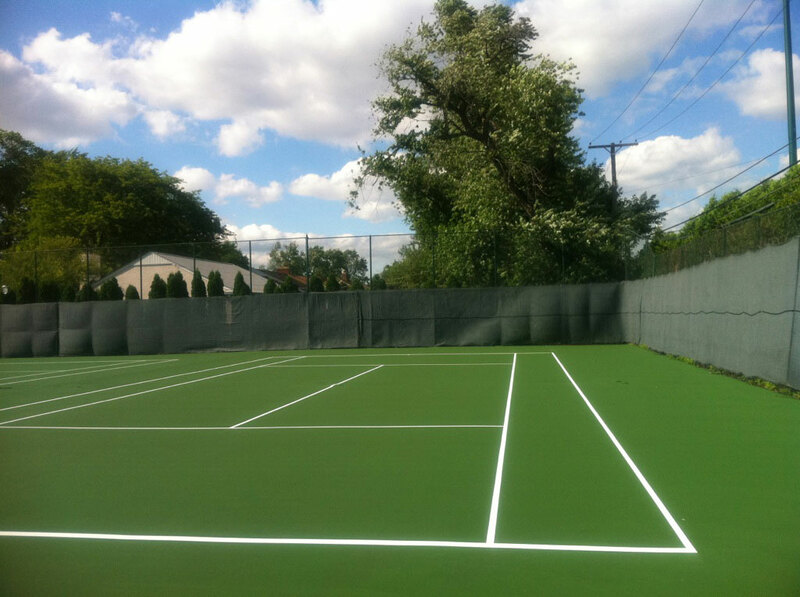 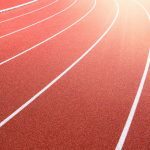 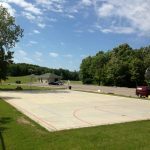 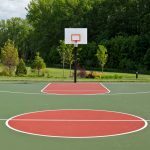 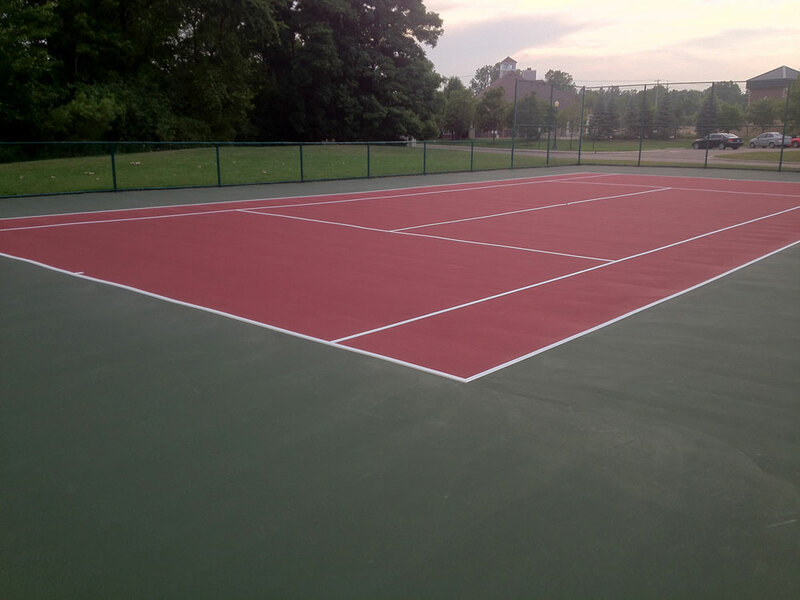 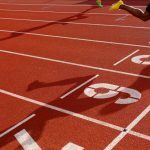 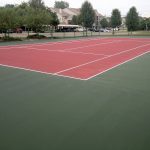 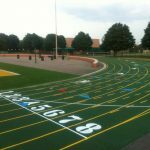 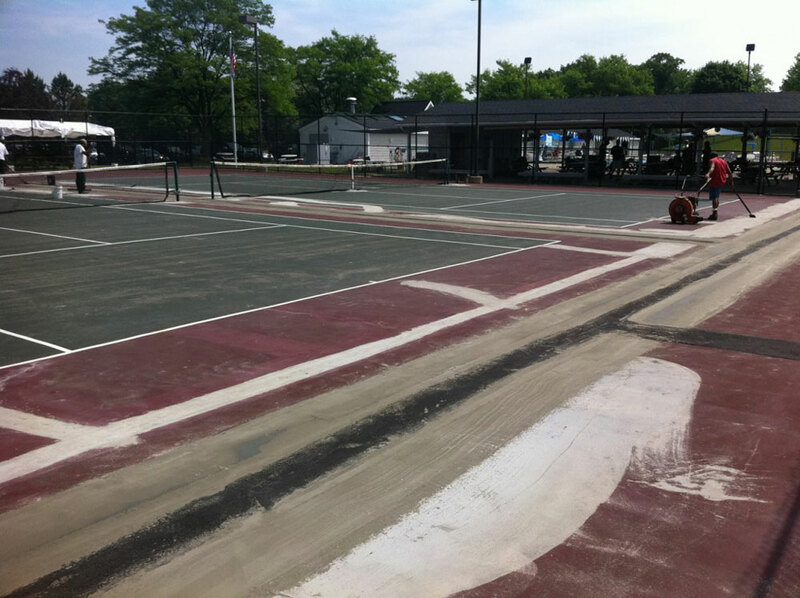 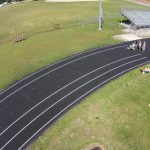 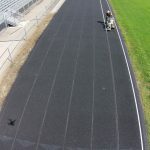 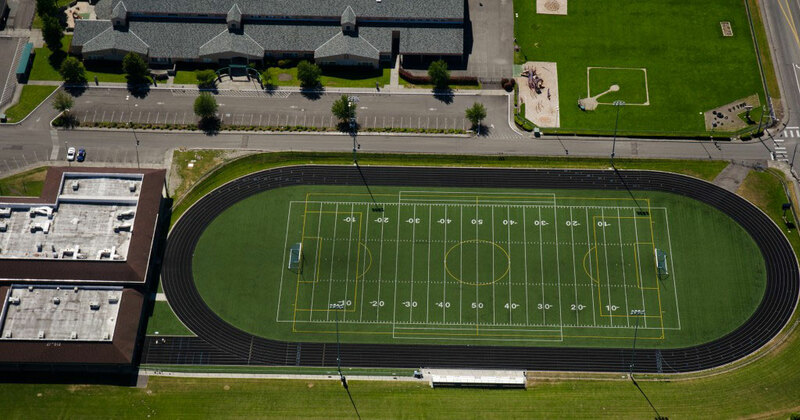 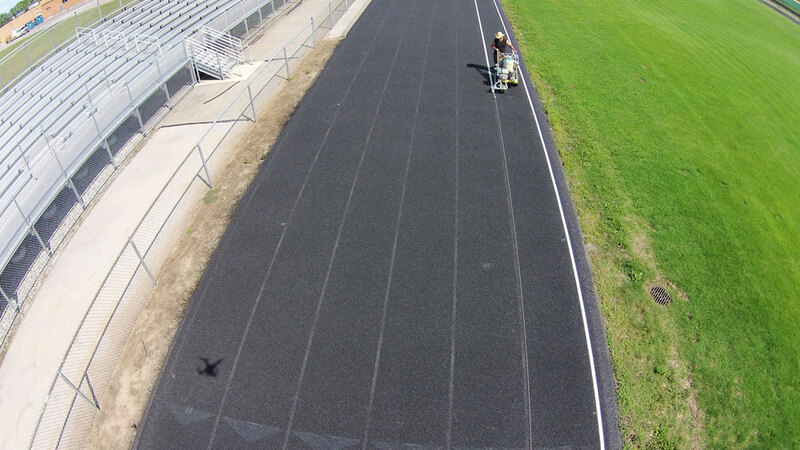 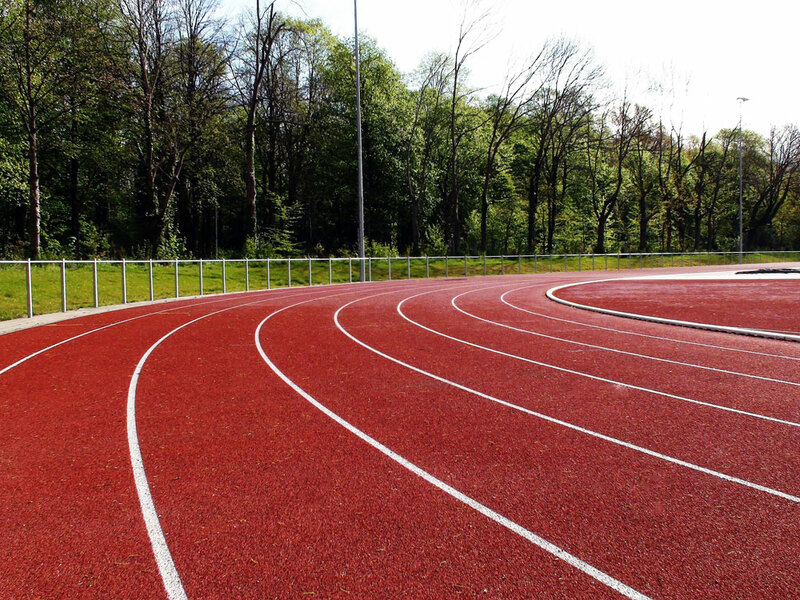 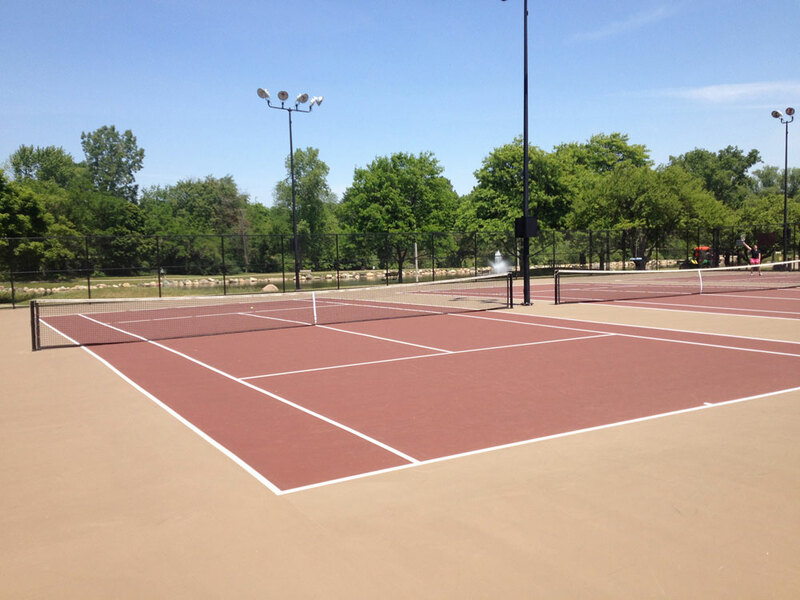 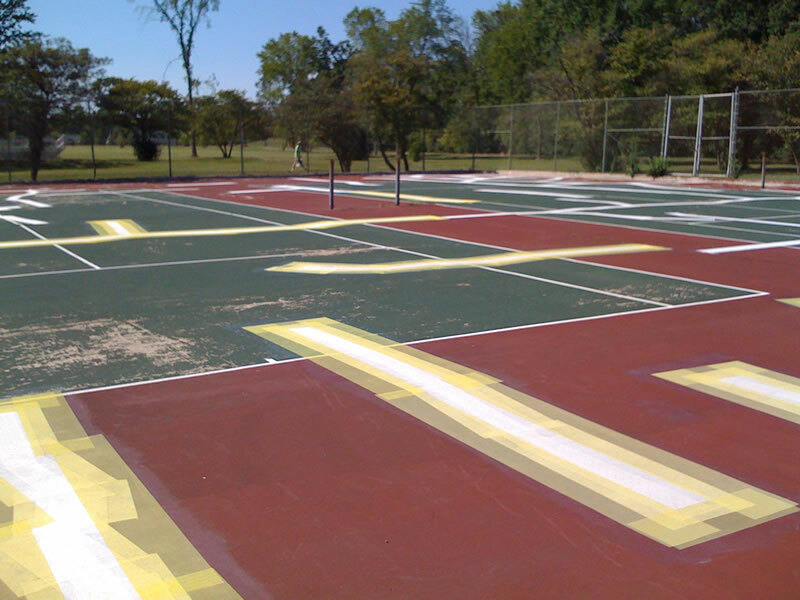 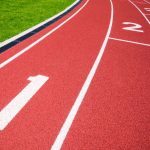 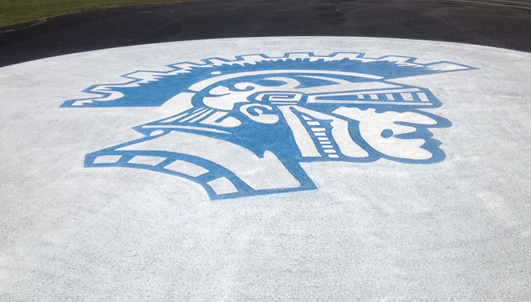 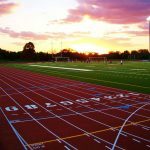 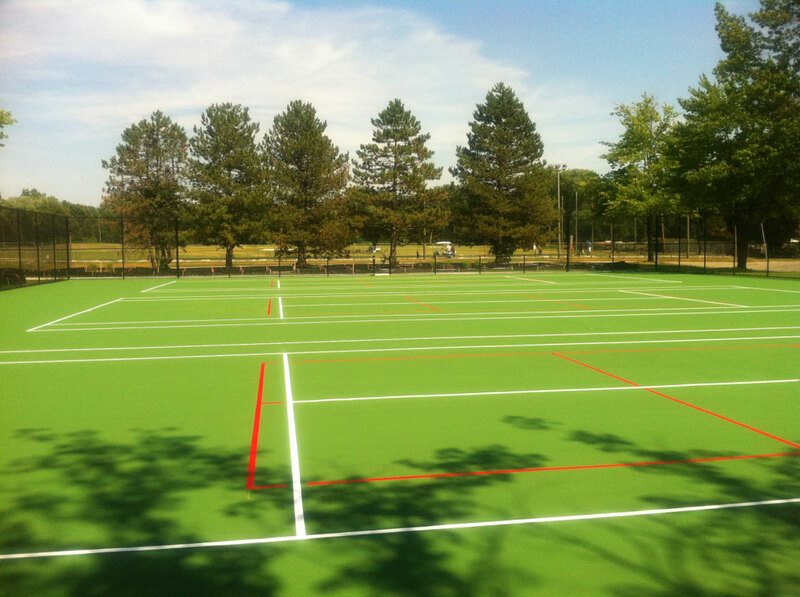 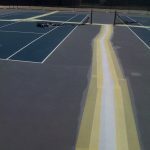 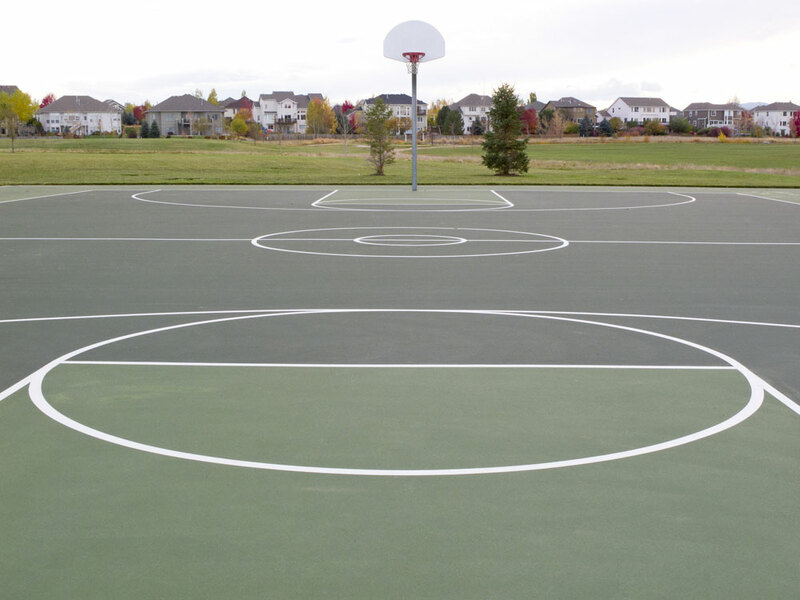 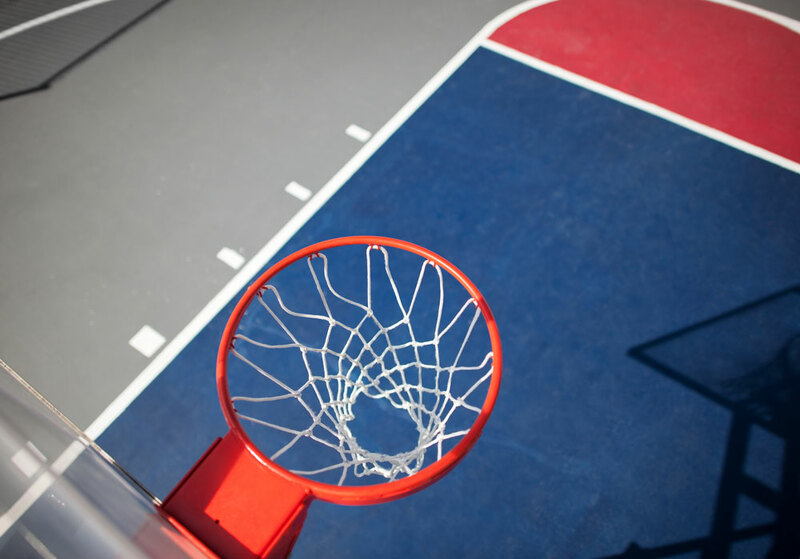 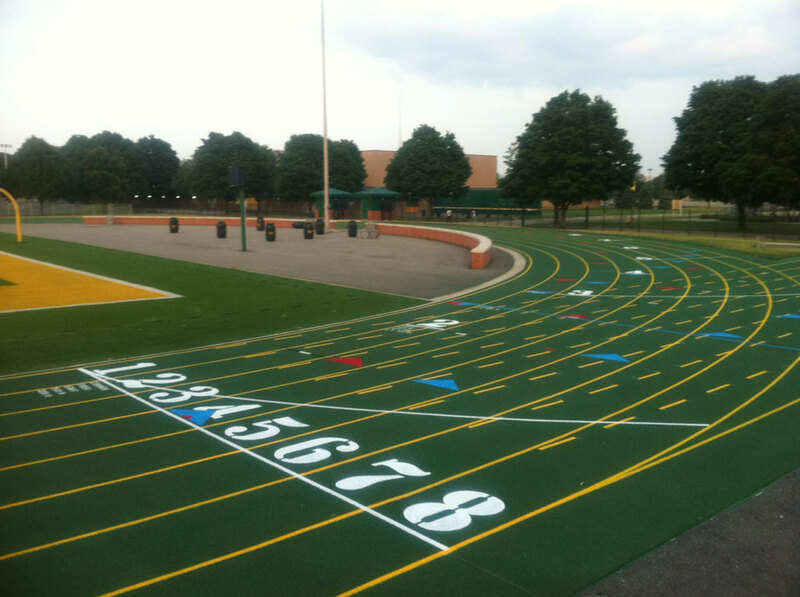 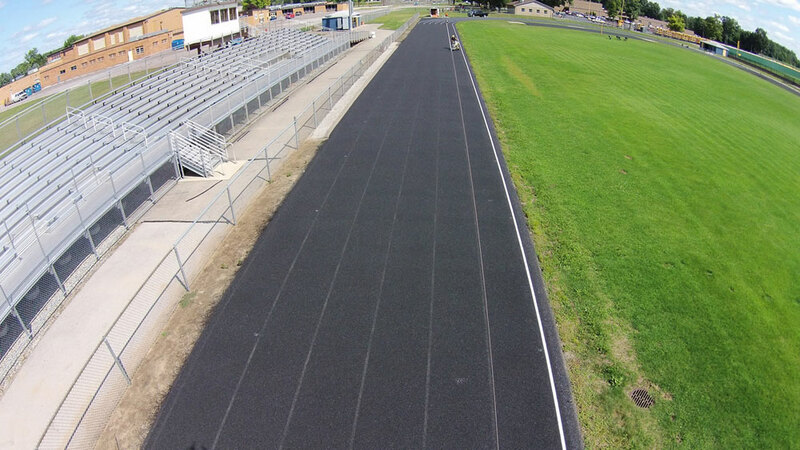 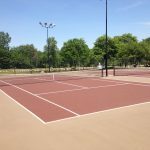 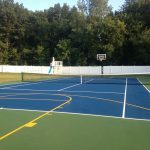 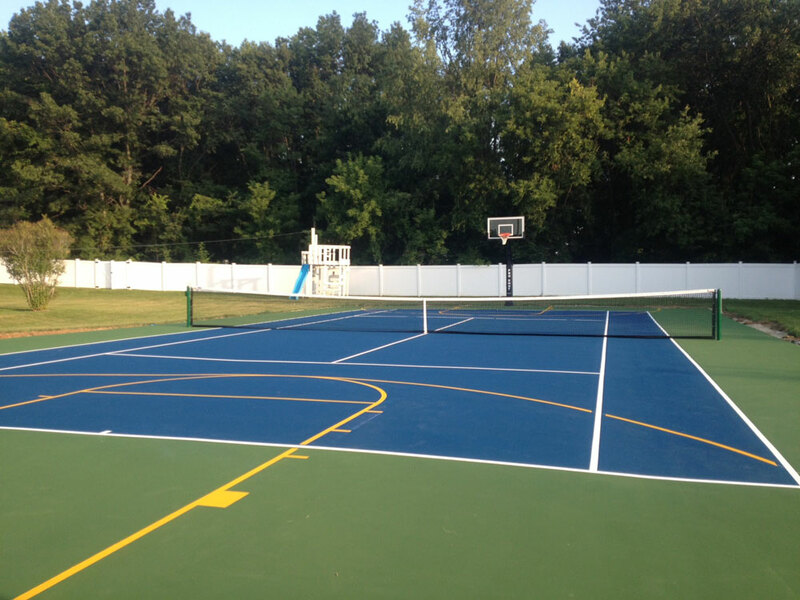 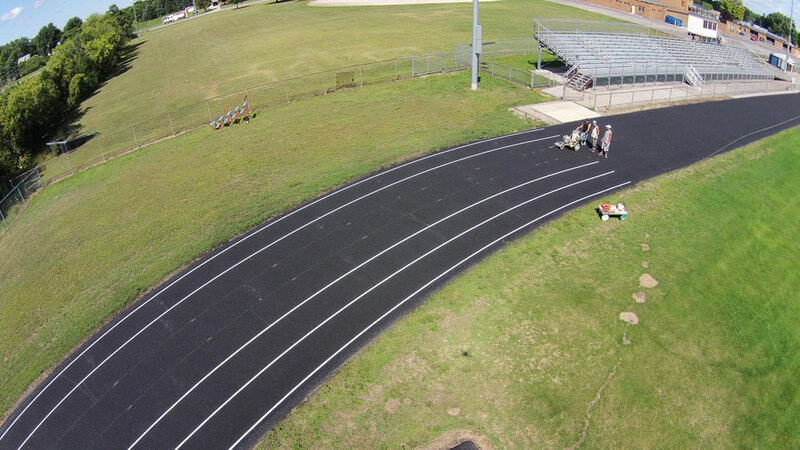 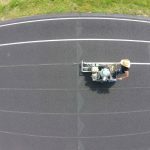 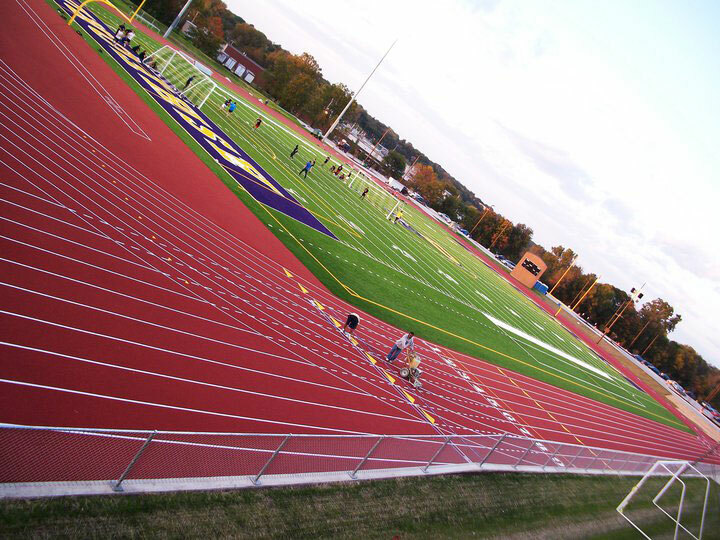 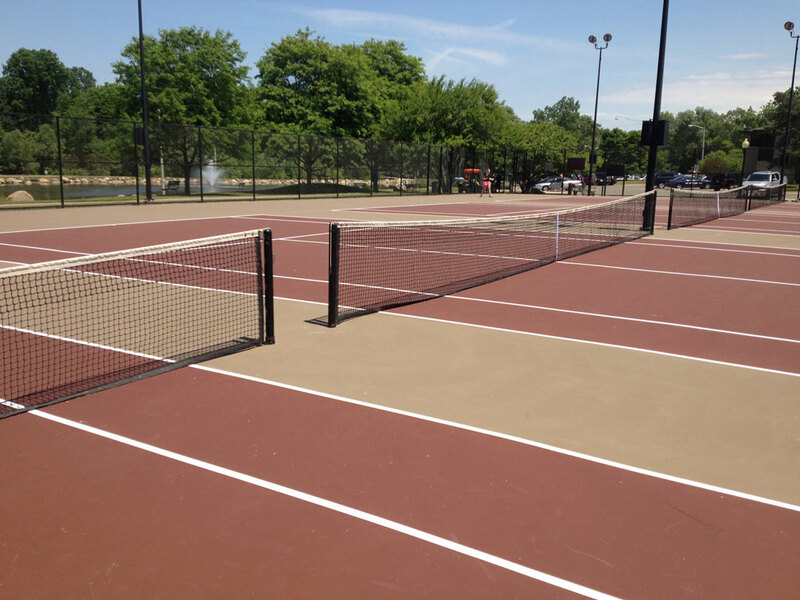 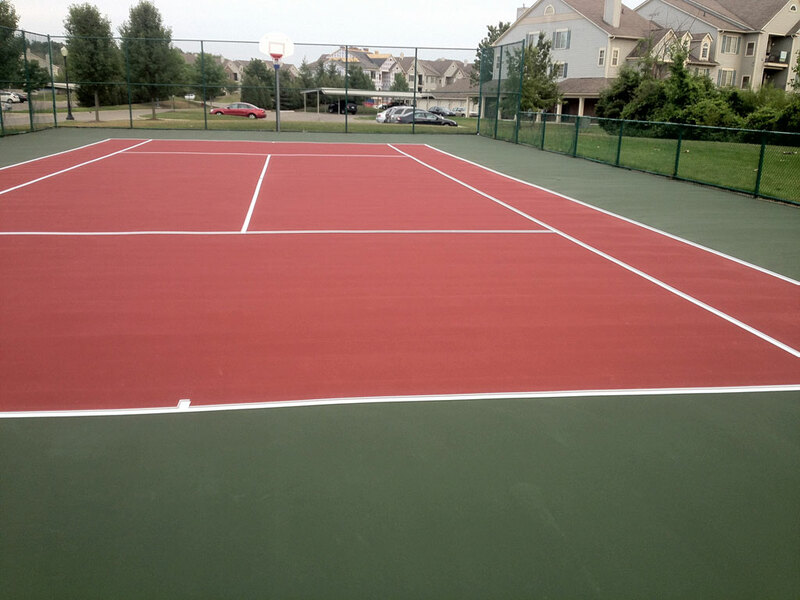 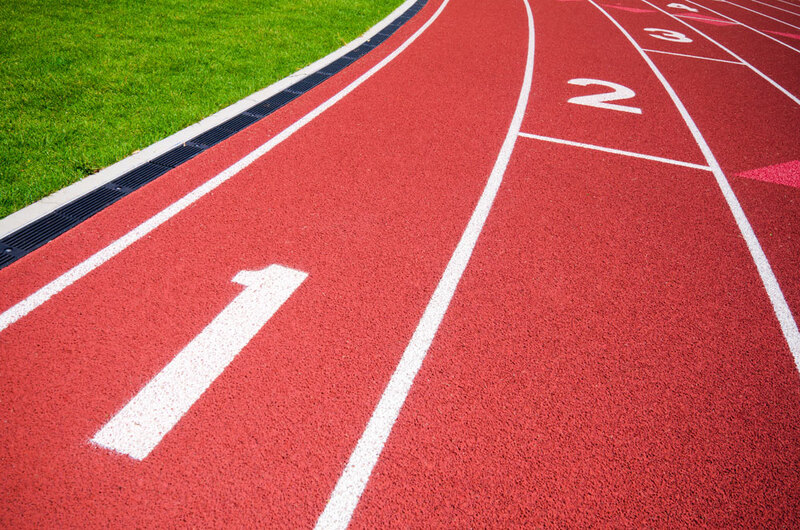 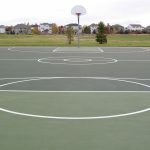 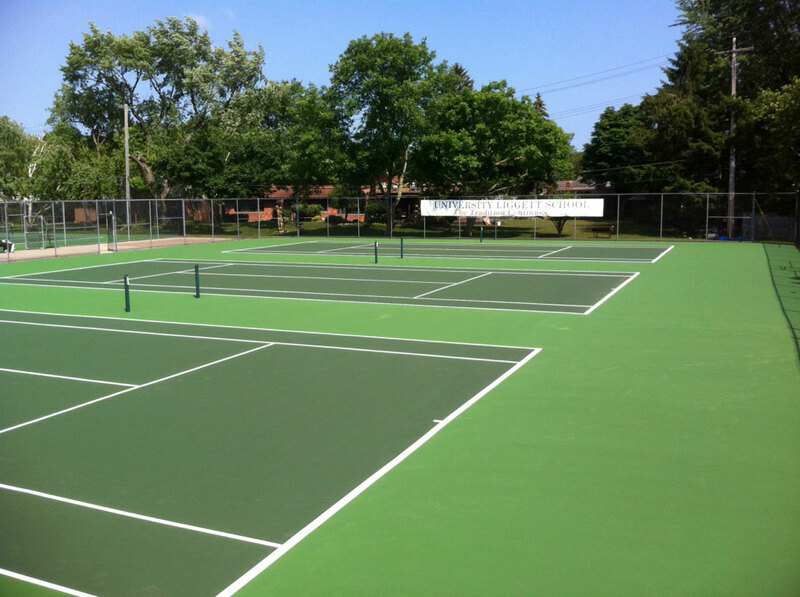 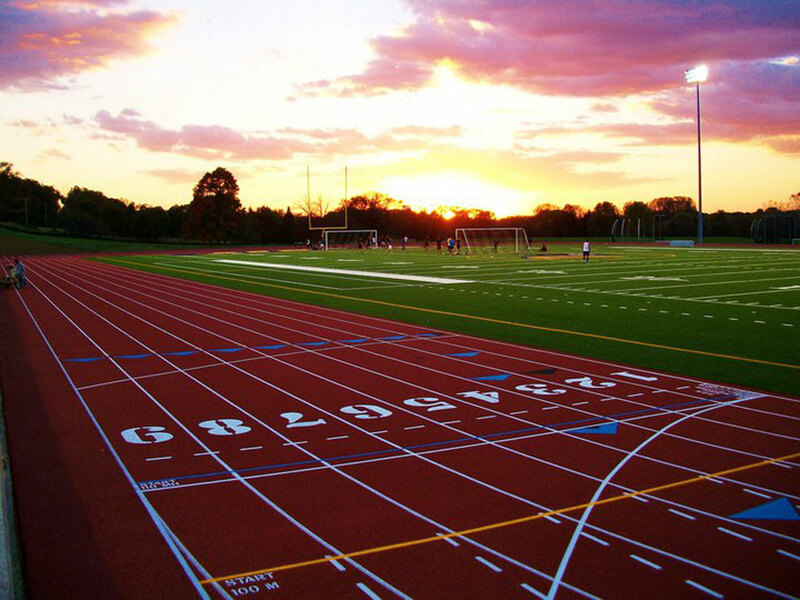 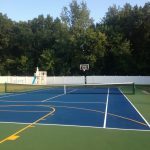 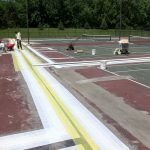 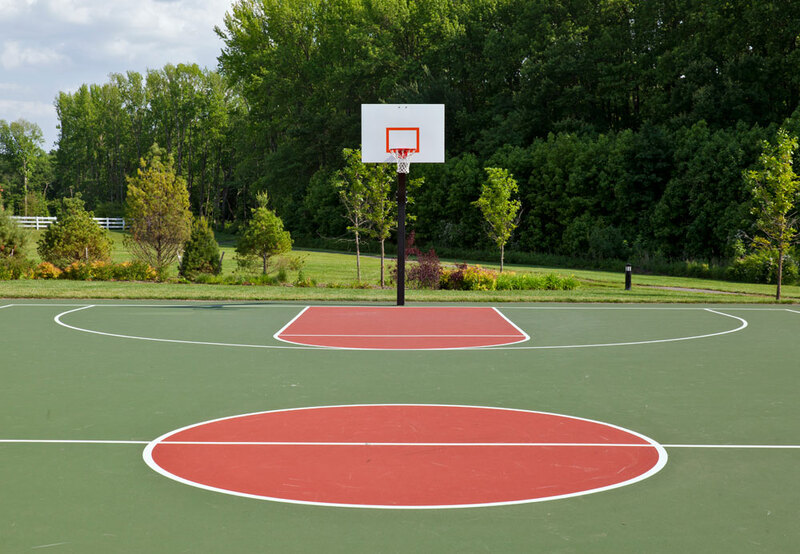 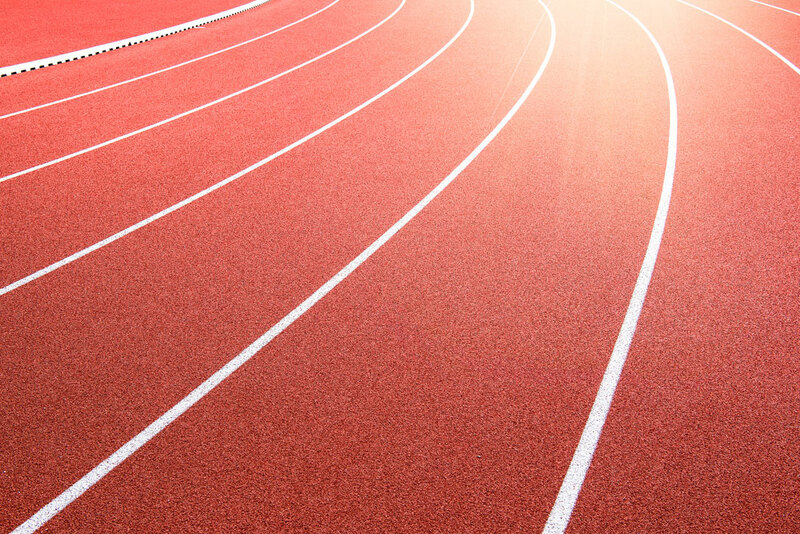 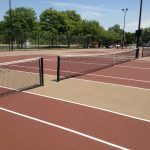 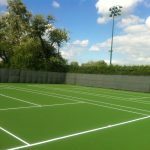 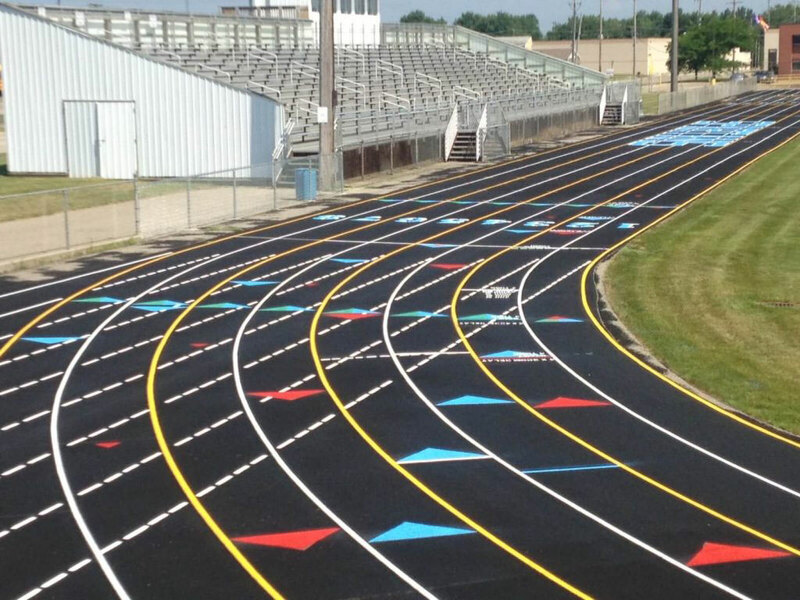 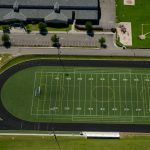 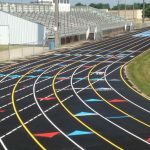 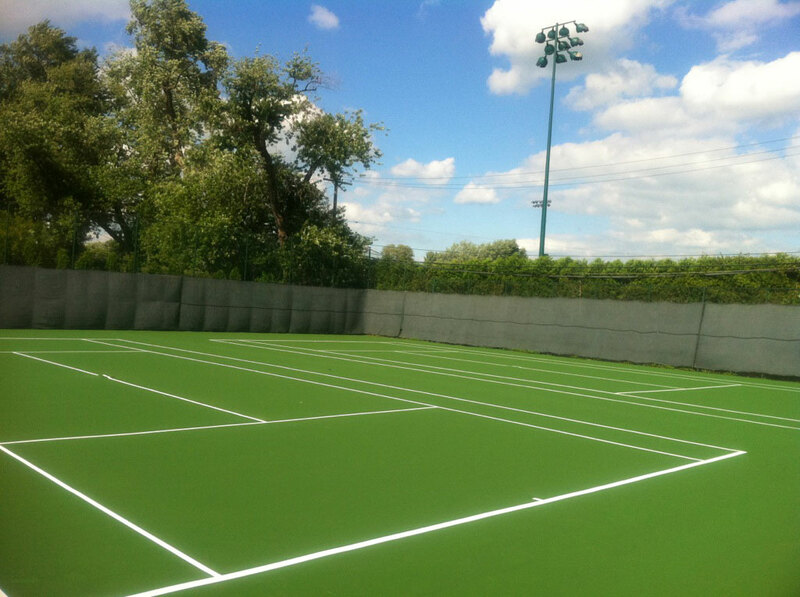 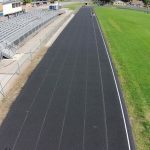 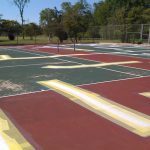 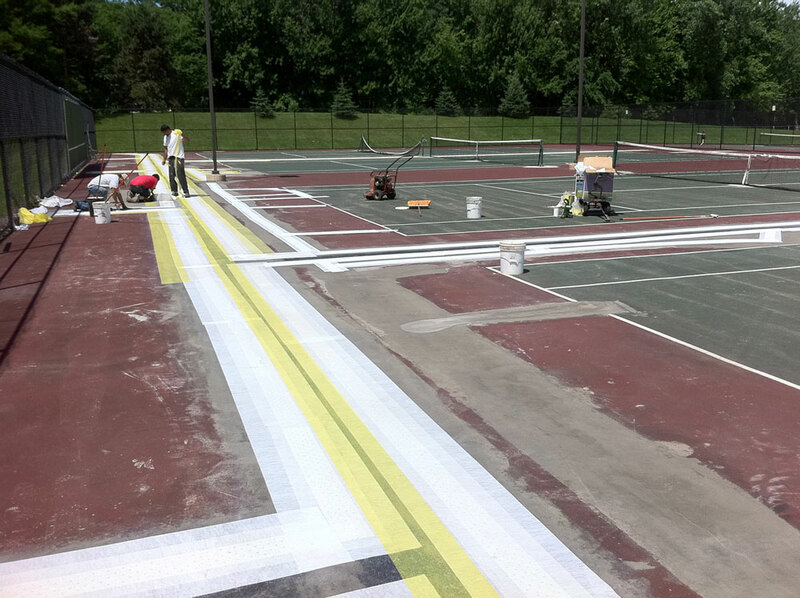 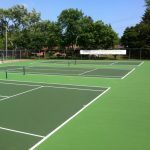 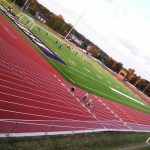 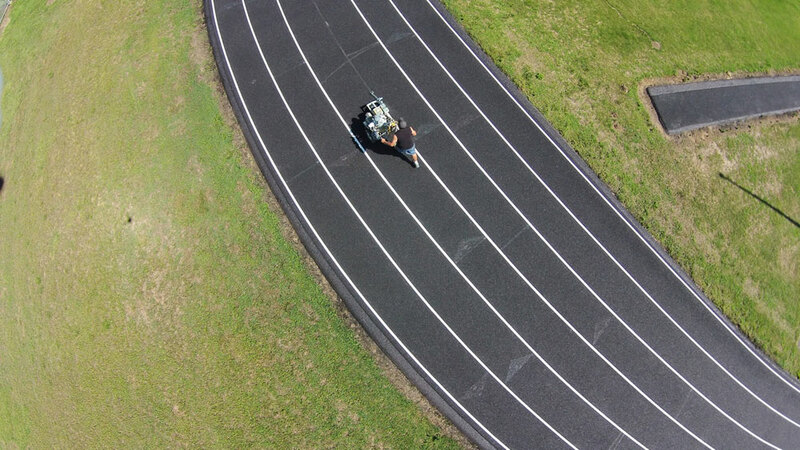 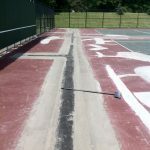 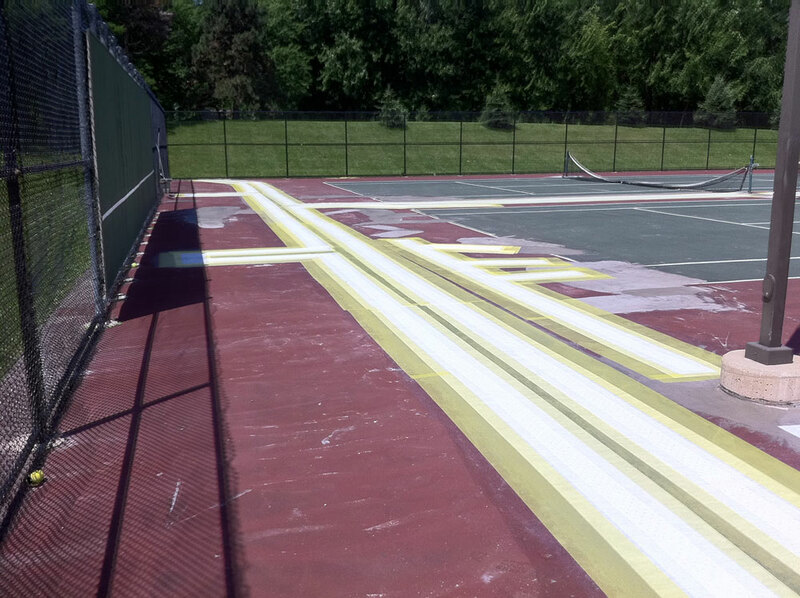 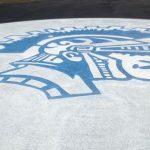 Michigan Tennis Court & Running Track Builders - Mich.
Goddard Coatings, the Sport Surface Experts! 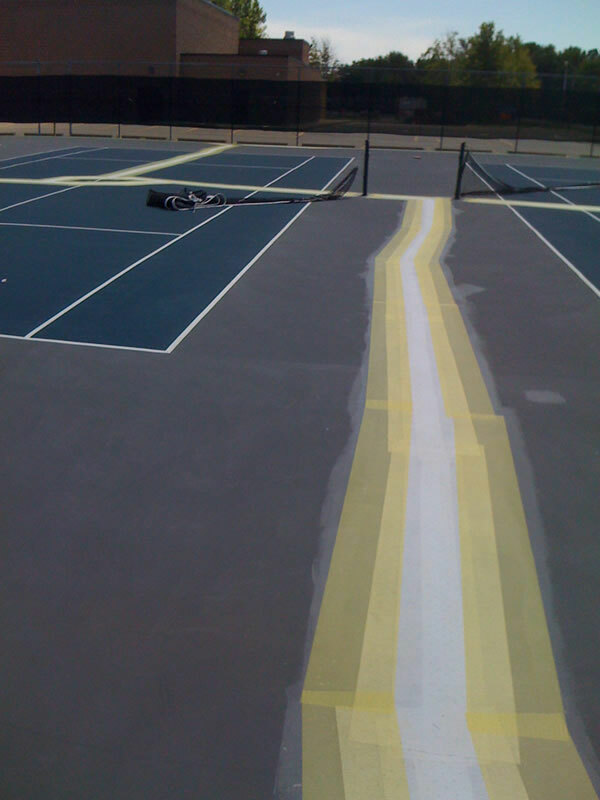 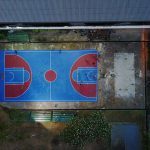 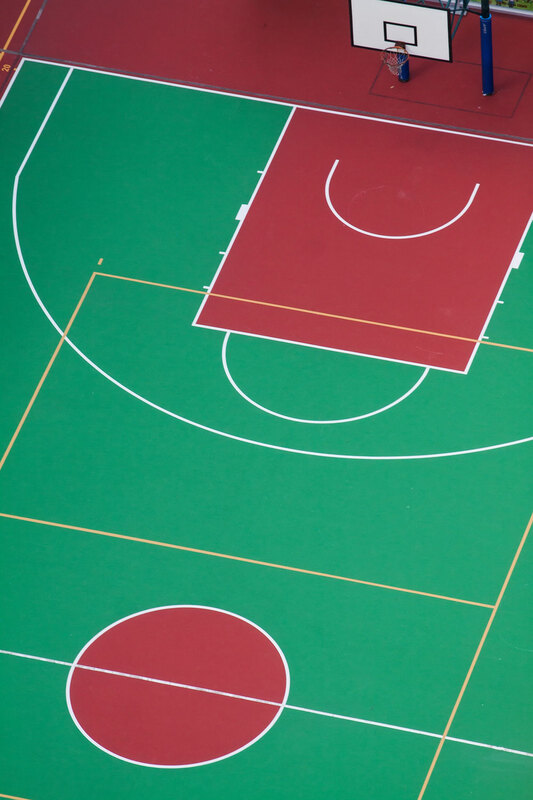 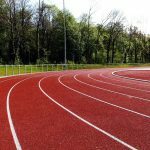 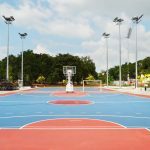 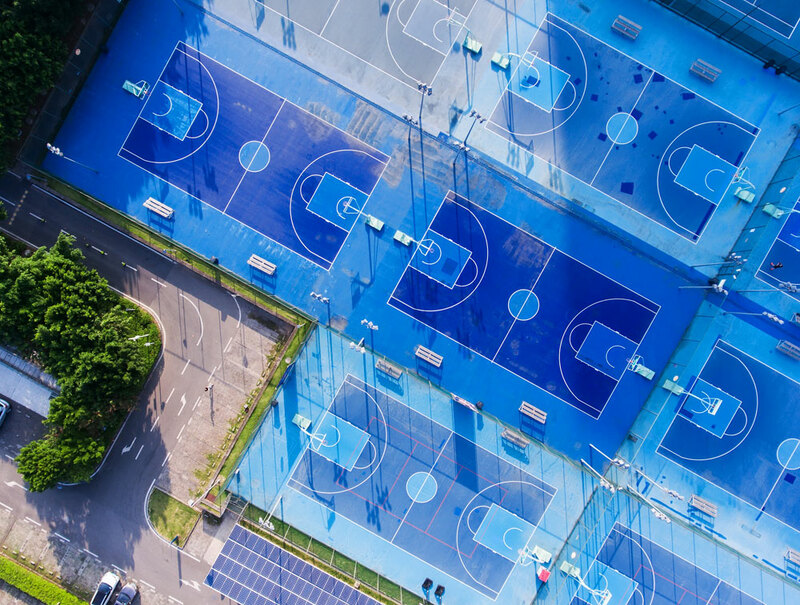 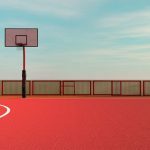 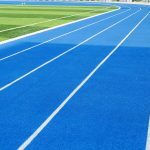 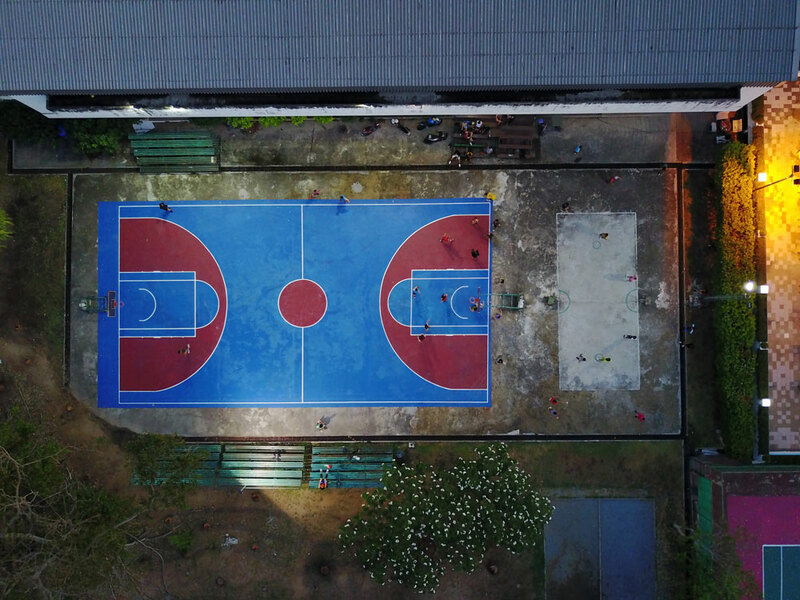 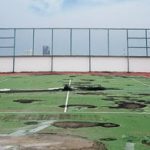 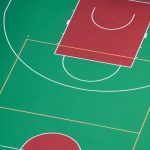 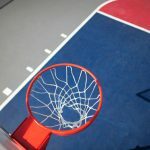 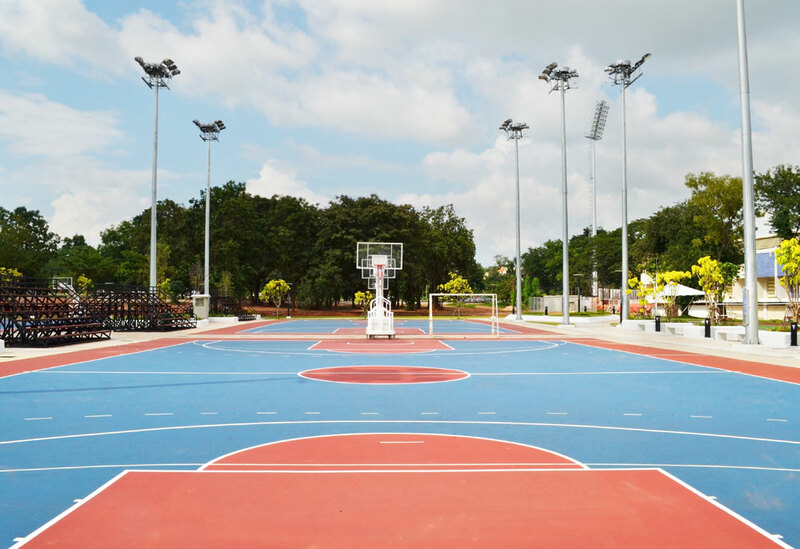 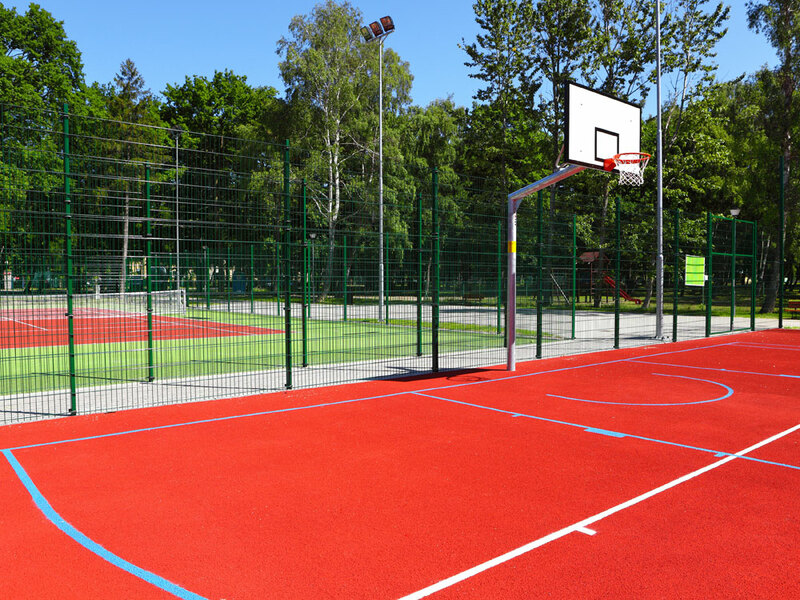 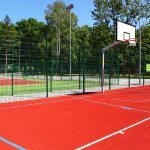 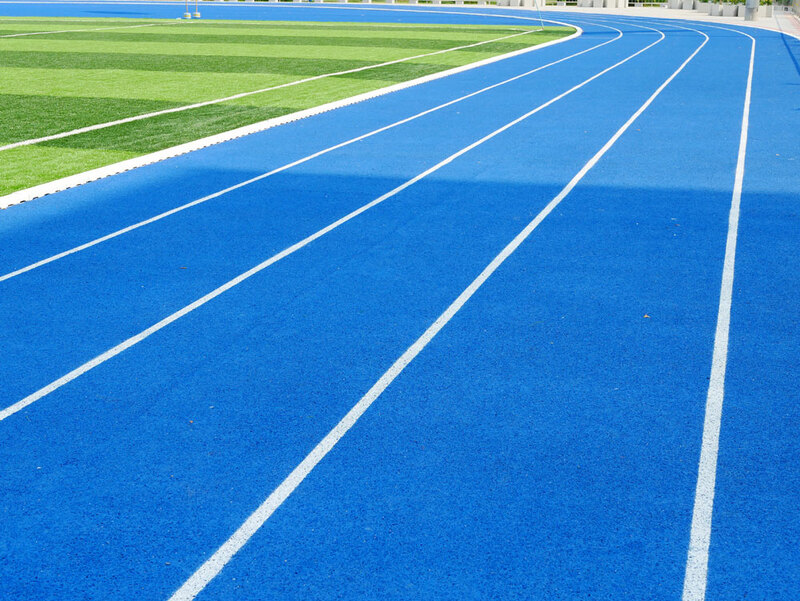 For the best tennis court, running track or other hardcourt surface. 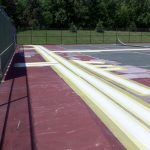 Call Goddard Coatings today!